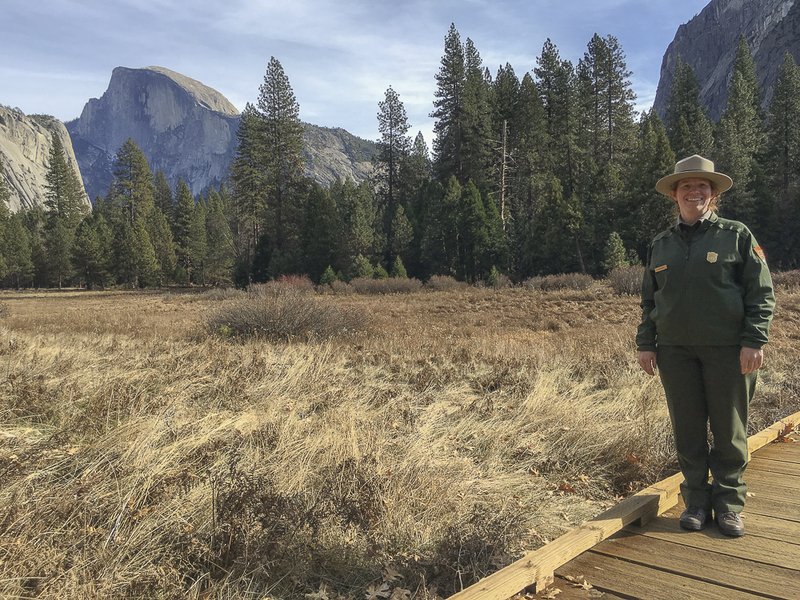 For the seventh Yosemite Can O Peaches episode of Season one, John interviews Jamie Richards, Yosemite National Park Ranger and Public Affairs Officer. Jamie shares many safety tips and other valuable information for Yosemite visitors including how visitors can help protect bears in Yosemite. 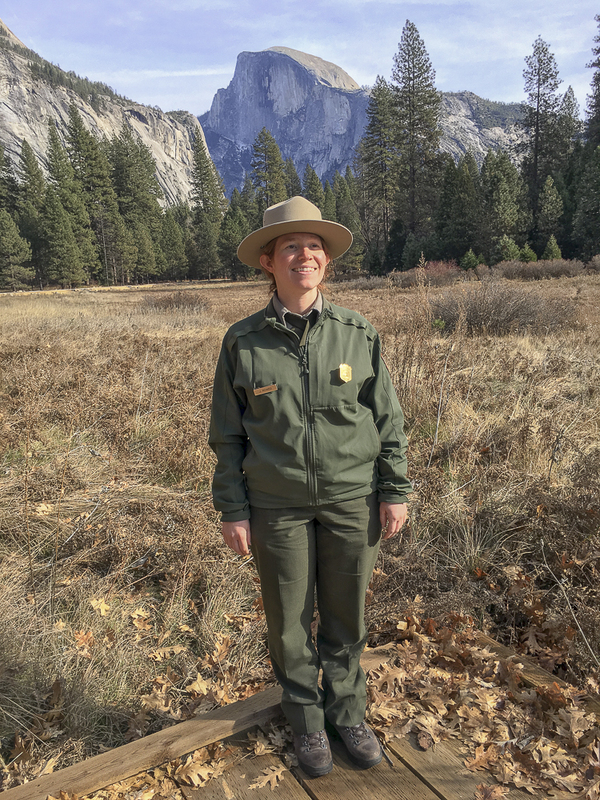 She also describes the feeling of working in such a beautiful park and how important it is to be a positive role model for young girls who see a woman in the park ranger uniform.